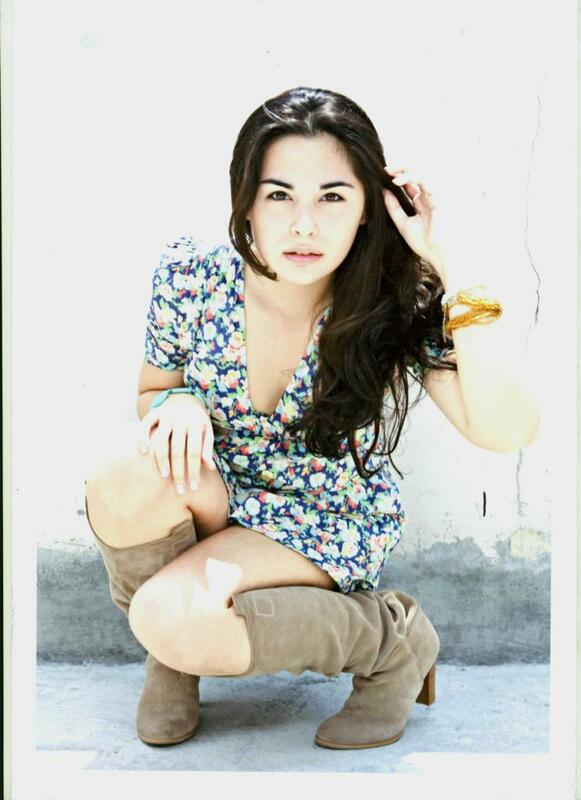 Gwenaelle Zamora or just Gwen Zamora, who is of French, Italian, Vietnamese and Filipino blood. Gwen is the daughter of pastry chef Philippe and Terese Agnese. 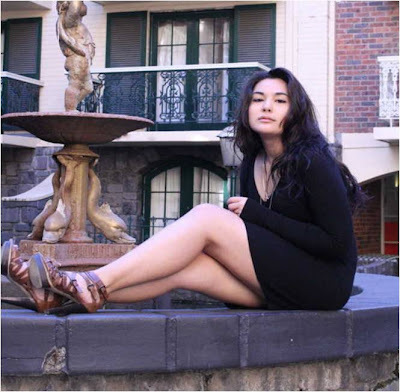 Born in Australia and moved to the Philippines when she was 14 years old, Gwen has been enrolled in digital film making in the College of St. Benilde. At 19, she has traveled the world and in fact has actually lived in various parts of the world because of his father's posting in several five star hotels.